The more we age, the less we move, and the more we start to take our health for granted, especially if we have been “healthy” for most of our lives. We often hear about the need to exercise more as we get older, but what about the nutrition aspect? Eating healthy foods is just as important as exercising. There are some good practices and tricks to maintaining a healthy diet and exercising plan as we age. The first thing you must understand is why it is so important to eat healthier as you age. The number-one benefit is lowering risk of having chronic diseases such as cancer, heart conditions, diabetes, and bone disorders. Exercising and healthy eating work together, especially when talking about weight management. Individuality is a key component, and it’s very touchy when talking about exercise and the nutrition that goes with that because everyone responds to certain foods and exercise differently. Talking to a medical professional about a healthy weight based on age is a good starting point. 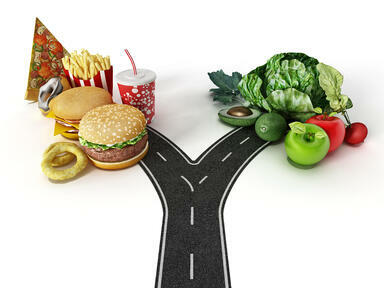 The best and worst part of nutrition is deciding what foods to eat and which ones you will need to avoid from now on. The more we age, the more our plates should look like a salad bowl rather than an egg carton. Foods such as fruits, vegetables, whole grains, fat-free or low-fat milk, seafood, and lean meats are all good food sources to consider when taking a better approach to healthy eating. Avoid foods that contain a lot of sugar, salt, and butter, and fewer nutrients. Don’t let yourself be distracted by entertainment and lose track of how much you’re eating. Read about the nutritional facts on food labels. Once you are full, stop eating. Avoid going out to eat because restaurants give more food than they should. Try to cook meals at home that look like a salad bowl. Store leftovers in the fridge before you make plates. 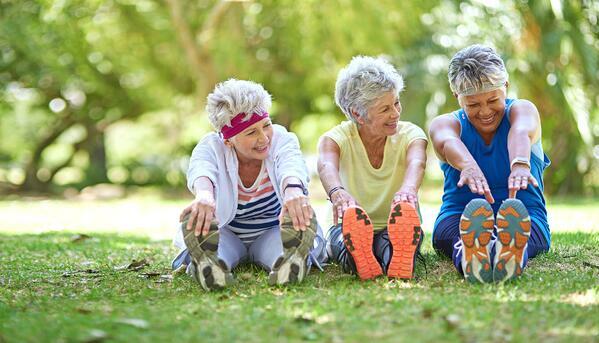 Aging happens every day, so take a step back and evaluate what needs your body has when it comes to physical activity. The first step of being active is talking to a physician about precautions you should take, especially if it has been a while since your last physical activity session. Aerobic endurance, resistance training, and balance should be the focus when it comes to being active and aging. The ACSM guidelines for adults and aerobic endurance is at least 150 minutes of moderate activity. Older adults should strive for at least 2 days of strengthening their muscles, and they should practice improvements on balance at least 3 days a week. 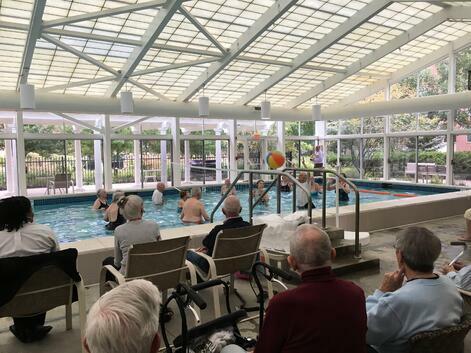 Physical activity does not have to be in a fitness center; finding something to enjoy is the key, such as corn toss, pickleball, shuffleboard, water aerobics, Tai Chi, yoga, or pool volleyball. 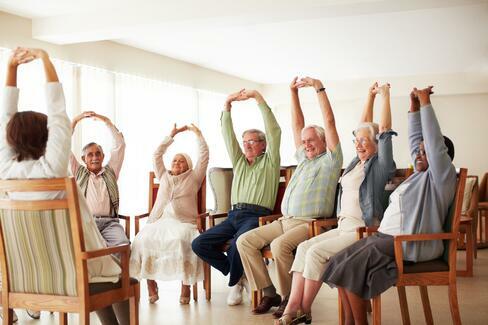 Of course a balance class also helps meet goals for active older adults who are driven to exercise. Aging can be challenging and unpredictable, but with both healthy eating and exercise, it can be easier and more fun. Click below for our free download on the benefits of meeting with a nutrition coach.